Yes, time for yet another “through their eyes” post. This time from the Smoky Mountains Tour. 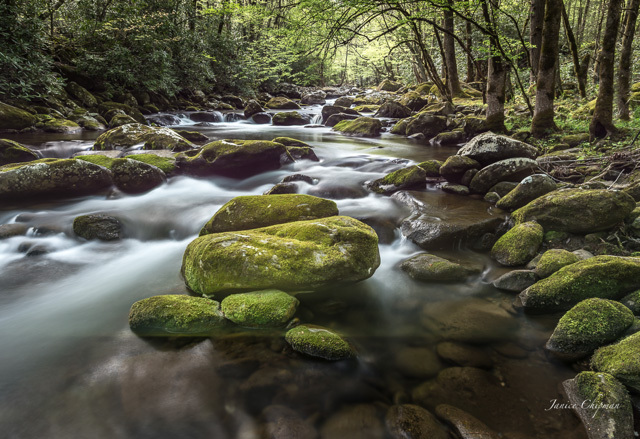 Janice – I chose this photo because it feels like an unfinished quest of any Smokies tour; trying for the most moving shot of mossy rocks, gently cascading waters and arching trees. I’m not there yet, but with the help of the magical eyes of Dan Sniffin, who pointed this out to me, I was able to move another step closer to my goal. Super fun tour Dan and John! Great people! Thank you so much! 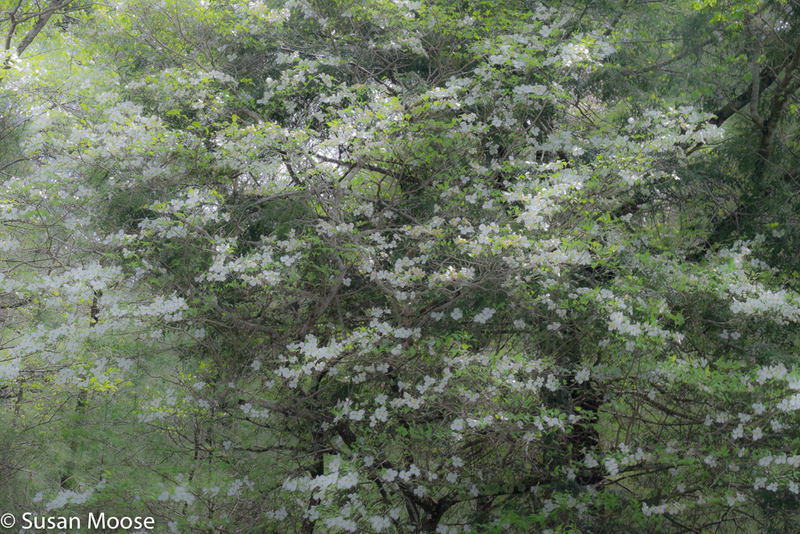 Susan – The week we were in the Smokies, there were dogwoods everywhere. This is my favorite. Debbie – I would call this good timing with the sun. We had just gotten to a place on River Road and the sun came out and lit the trees up with reflections down stream. I’m also including another picture when I blew it up to see if the focus was good. 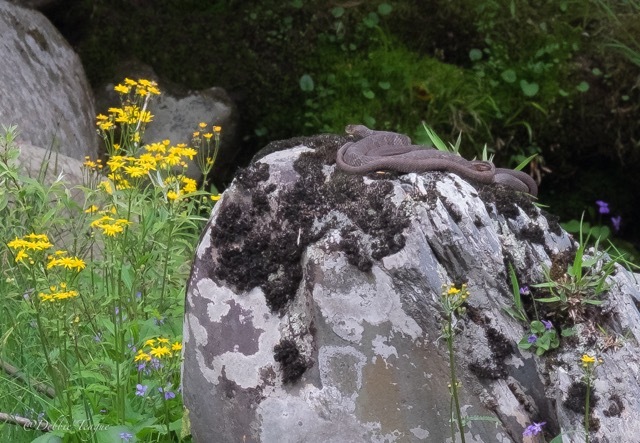 To my surprised there were several water moccasins sunning on a rock. This is a reminder for me to be careful in the spring because the snakes are out. Susan – I got to Spark’s Lane early in the morning before sunrise. I love morning light and I was not disappointed with it’s appearance on this day. 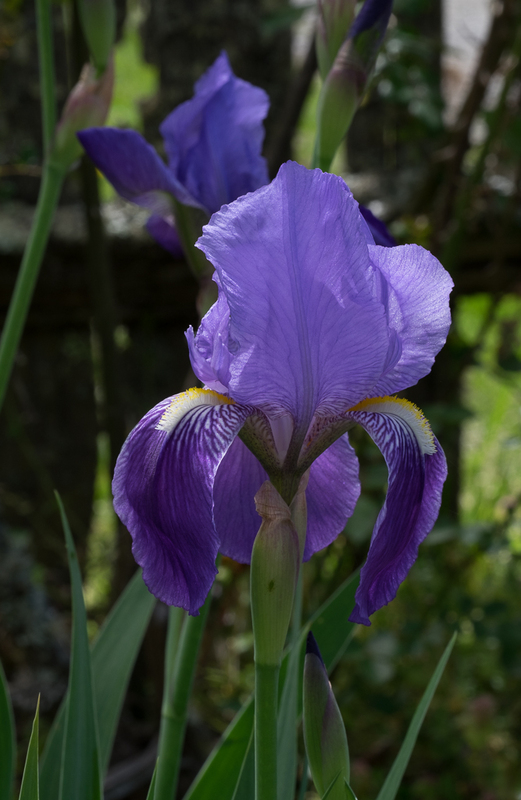 Joyce – Being able to photograph beautiful flowers is the “icing on the cake” and makes for a superb photographic adventure. Scott – Trying to pick a favorite from the Smokys is pretty darn near impossible. 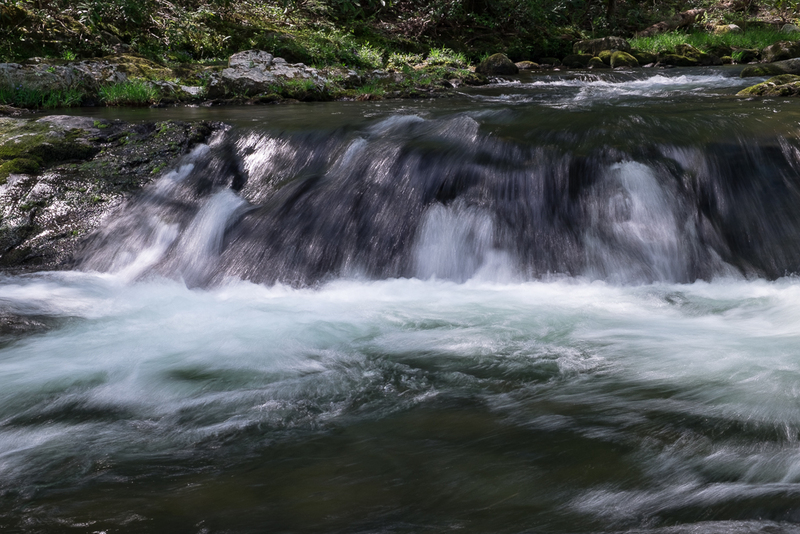 So I migrated to what has become my favorite subject…water! 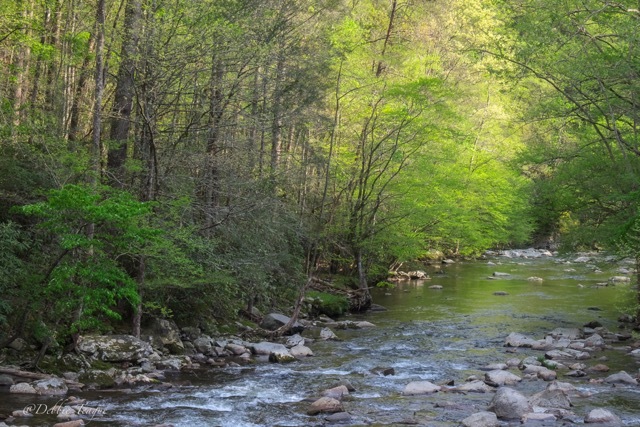 This was taken on the Middle Prong of the Little River. It was shot at 1/5 @ f14, native ISO of 200 using the Fuji X-T1. Thanks to Dan and John for another wonderful week of excellent photography opportunities. 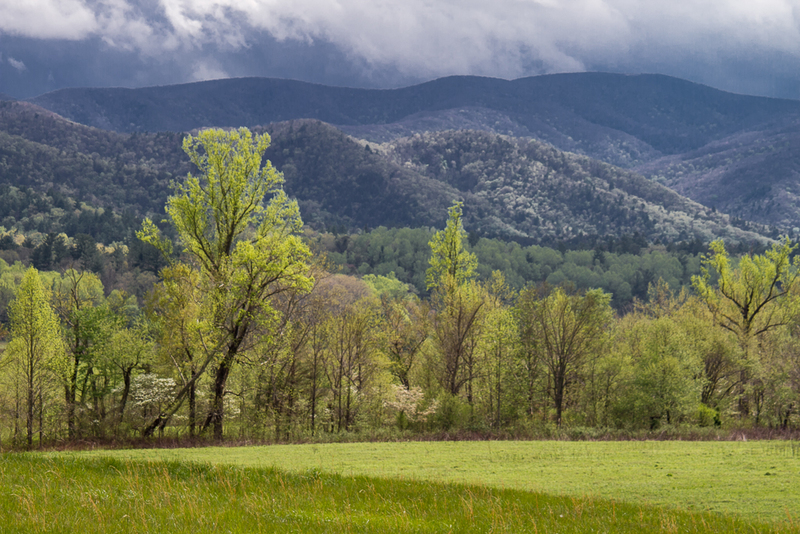 Elaine – I had so many favorite images from the Smokies. It was really hard to pick. Ken and I had just been shooting for several hours. I wanted to head back to the room. 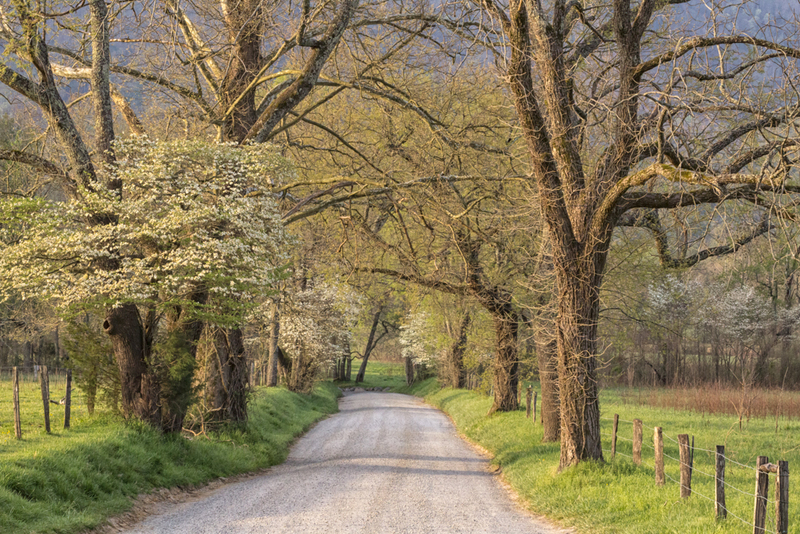 Ken said “Let’s go back to Cades Cove. I think the light is going to be good.” With me whining the whole way, we entered the park. The light was glorious for the next two hours. We could not tear ourselves away. I think some very wise person once said, “you have to show up!” I especially love the leading lines and the diagonal that gets repeated through out the image. Barb – The horses showed themselves in so many good light opportunities. 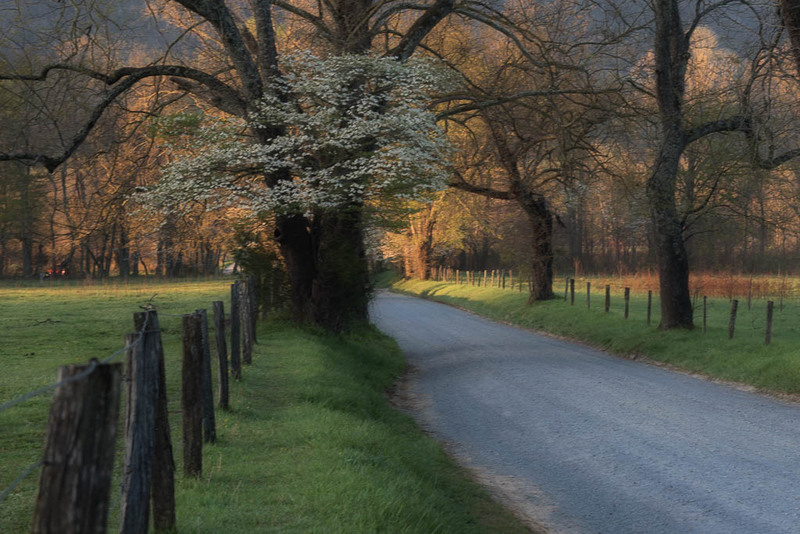 The Smoky Mountains are always gorgeous. Good to see the photos from your group! John, you are very generous to share your blog space with the Tour Participants. It is a joy to see their insightful and beautiful work as shown here. It tells a lot about the “camera-derie” and joy of photographing together. Thanks ! Thank you Cynthia. I am blessed to have great people and wonderful photographers join me on these tours/workshops. John, thanks for showing our images and thoughts on your blog. Beautiful memories of a spectacular tour and place. Many thanks again to you and Dan! Thanks for sharing these John, on your blog. Love seeing the work of others. Some lovely images here. It was a very fun trip with a great group.